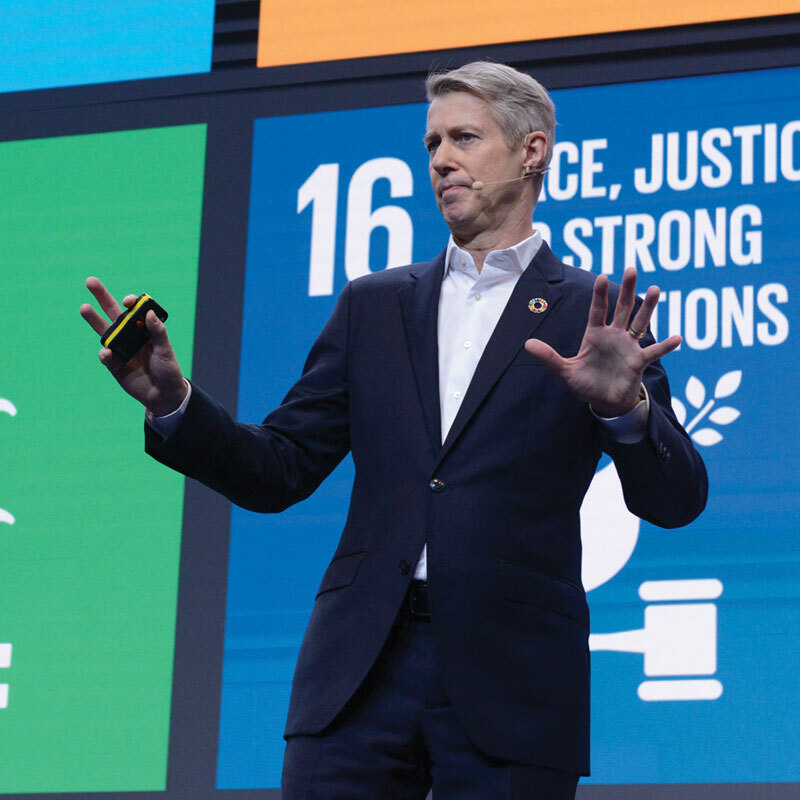 Mats Granryd, director general GSMA, proposed a regulatory framework to boost security and bring to fruition an era of intelligent connectivity, in a bid to accelerate the adoption of a common digital agenda. 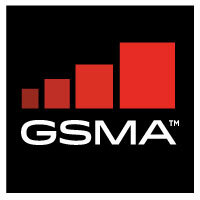 The GSMA head said it would help to build a better future by demonstrating leadership in security and trust. Labelled The Digital Declaration, Granryd confirmed that, in addition to mobile operators, 48 major companies - including key infrastructure and technology providers - were now backing the initiative. “If the mobile and tech industries take the lead on this, we’ll be able to bring other industries and governments with us,” he told attendees at MWC19 Barcelona. “This framework is something we at the GSMA will be working hard on your behalf to secure,” said Granryd, adding that the organisation stood ready to work with governments and regulators to put any concerns to rest.